In Which County Do You File Your Divorce? The question where a party “resides” is one of fact, and that’s where today’s case comes in. The wife in Ex parte Hudson, Case No. 2160558 (Ala. Civ. App. June 23, 2017) filed for a legal separation in Baldwin County, Alabama, where she lived. 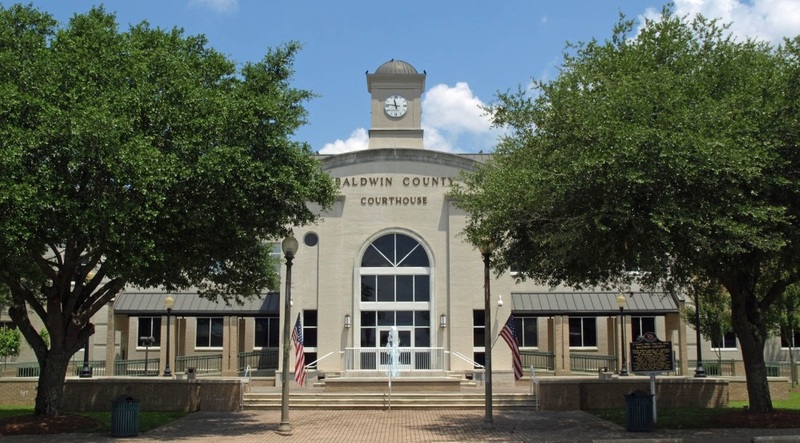 The case doesn’t make it clear, but at the time of the filing, the husband was apparently staying in Baldwin County. The husband moved to transfer venue to Montgomery County, where he said the parties had lived together until their separation, where he had owned a house and still owned a business, where he was registered to vote, and where he intended to maintain his residence by soon purchasing another house. The wife argued that the last place the parties had lived together before their separation was Baldwin County. She said that when they lived there together, they spent about 90% of their time in Baldwin County. The trial court granted the husband’s motion and transferred venue to Montgomery County. The wife petitioned for a writ of mandamus instructing the trial court to vacate its order. The appeals court said the burden of proving improper venue is on the party objecting to it (the husband) but that the trial court had ruled in the husband’s favor. This meant that the petition for writ of mandamus would not be granted without a showing of clear error on the part of the trial court. The appeals court said that in Alabama, “residence” equates to domicile, which embraces the dual concepts of (1) the fact of residence, and (2) the intention to remain. The appeals court denied the wife’s petition. So the divorce moved to Montgomery County. I live in Murray County. I am wanting to divorce my spouse. We have been separated for over a year now. Can you do my divorce here. Or can it still be done where you are and still be legal in my country where I reside. Please help?!? Thanks. Hi Stacey. I don’t recognize Murray County, so it’s not in Alabama. In order for me to help, at least one of you must reside in Alabama. I’m sorry. Do the divorce laws , depend on where a marriage occurred? No. Usually on where the spouses have their permanent residence at the time the divorce is filed.